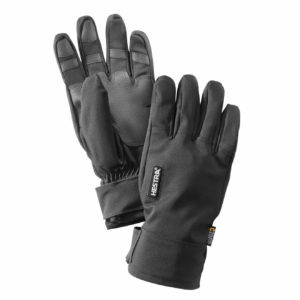 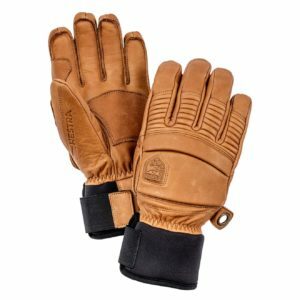 Our range of Gloves are suitable for town and country, whether you’re in the field, trekking up hills or out on a frosty morning. 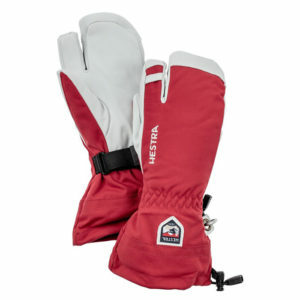 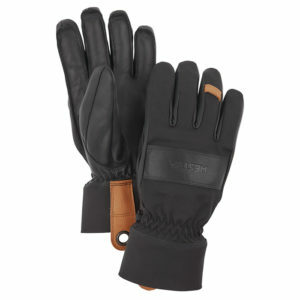 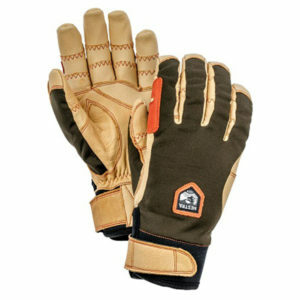 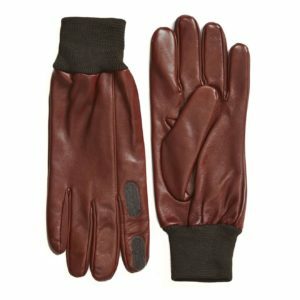 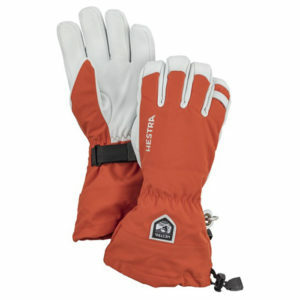 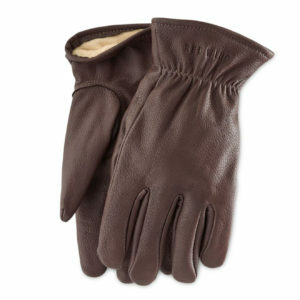 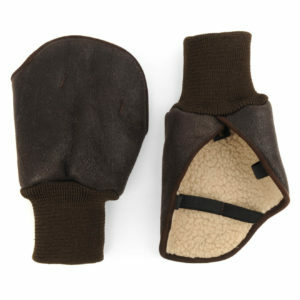 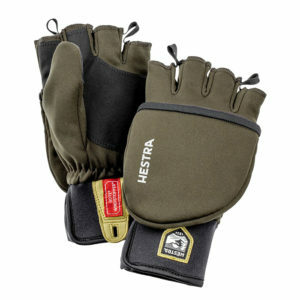 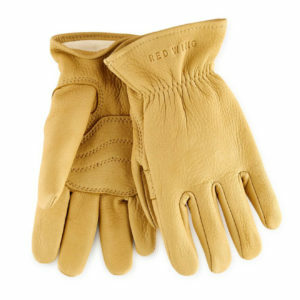 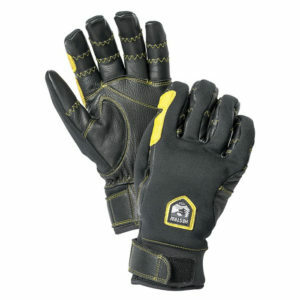 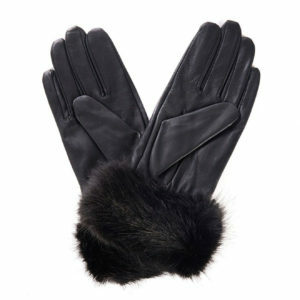 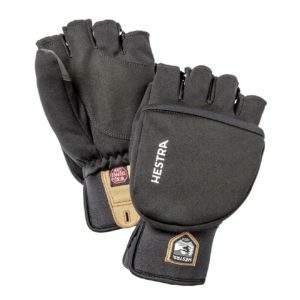 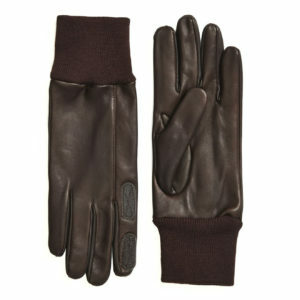 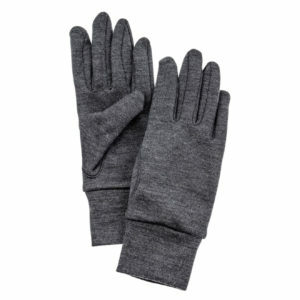 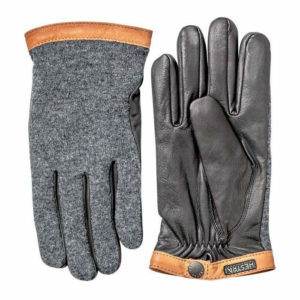 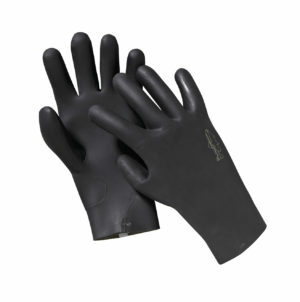 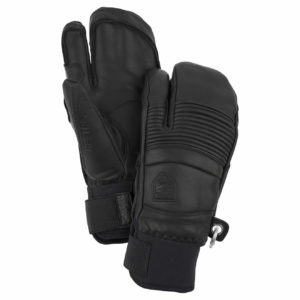 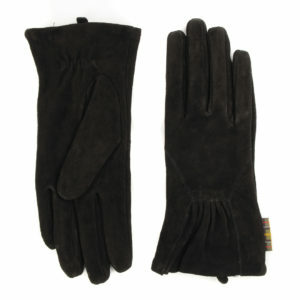 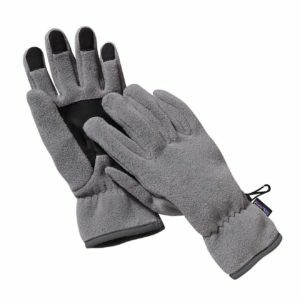 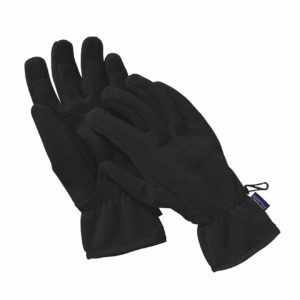 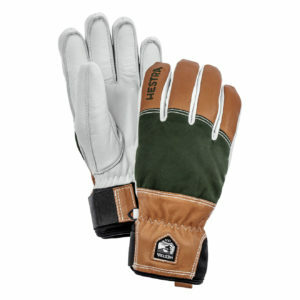 Our gloves are made from the finest materials from full leathers, harris tweed to G-1000. 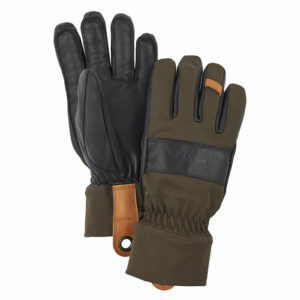 Brands include Barbour, Beretta, Failsworth, Fjallraven and Le Chameau.